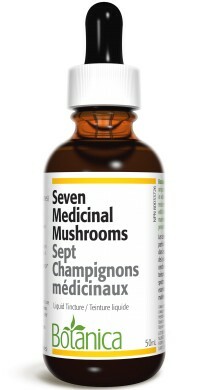 Mushrooms have a long history of use as tonic remedies in Chinese medicine. This formula contains powerful immune potentiating substances that are used for immune deficiency and immune excess conditions. It also helps prevent colds and flus, and mushrooms can be used to normalize the heart, liver, and spleen Qi. The compounds in this formula have been found to increase the activity of the macrophages and killer T-cells, thus inhibiting tumors, Hepatitis B, and other viruses. 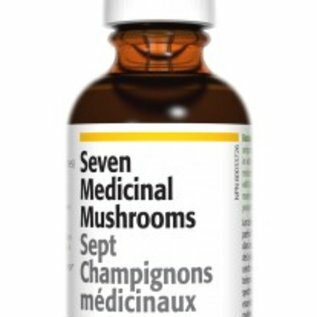 ½ teaspoon (50 drops) (2.5 mL) taken 3-4 times per day.